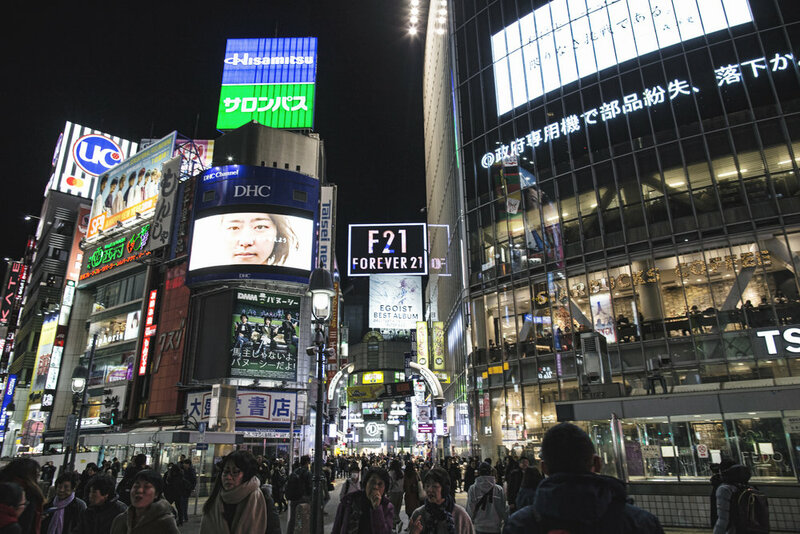 Shibuya Crossing is a timeless spot to visit when in Japan. This answer to NYC's Times Square is packed with people. A Bathing Ape (BAPE) is our collective favorite clothing brand from Japan. Ando naturally had to make a 'quick' (more like expensive) stop at the Tokyo location. Ramen, the lifeblood of Japan. Ando tried ramen more times than he could count on his trip. Tonkotsu being his favorite, and blowing any and all ramen he has had in the states out of the water. Ando stopped at multiple arcades filled with 6+ stories of arcade games, claw games, quarter machines, and racing sims. Life doesn't stop when the sun goes down. You can find people walking and eating throughout the city 24hrs a day. and yet again, more food.